On November 12, 2012, the International Energy Agency (IEA) reported that North America will become the largest net oil exporter by 2035. In a time where fuel and energy costs are at the center of most debates, there is finally good news for the United States. The IEA reports that global demand for oil will reach 99 million barrels per day. Oil from unconventional sources and deepwater wells will help meet the demand, but the world will rely more heavily on OPEC supply. The IEA predicts that Iraq will account for 45% of the increase in oil production by 2035, and the country will be the second-largest exporter—eventually overtaking Russia for the second spot behind North America. 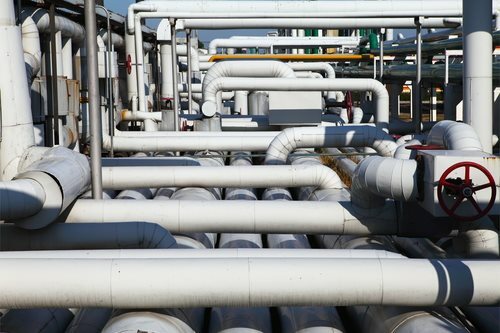 The demand for natural gas will increase 50% by 2035. The demand will be 5 trillion cubic meters by 2035, and half of the production will come from the United States, Australia, and China—with the United States producing the most. The demand for coal will increase by 21 percent as well, but the majority of coal demand comes from China and India. Renewable energy is predicted to by the second-largest power source in the world by 2015, and renewable energy will be equivalent with the amount of energy produced by coal by 2035. Increases in nuclear energy will likely occur in China, Korea, and Russia.